Accor, the largest international hotel operator in Asia Pacific and Indonesia, celebrates ibis Jakarta Kemayoran’s two decades of success, 4 November 2014. Established in 1994, ibis Jakarta Kemayoran is Accor’s first hotel in Indonesia and the first ibis hotel in Asia. The hotel recently underwent a massive renovation to redefine guest’s experiences in the hotel, at all 130 guest rooms, lobby and public spaces, restaurant, swimming pool and Spa facility, investing almost IDR 6 billion. “As in all business ventures, we cannot succeed alone. We appreciate the trust given by our partner, PT Asia Wisata Promosindo, now for two decades, and hope to maintain this relationship for many years to come. We also appreciate and recognise the major contributions made by the hotel staffs and the General Manager in building this confidence and earning the trust of the hotel owner and all of our guests throughout these years,” Mr. Guillouet added. 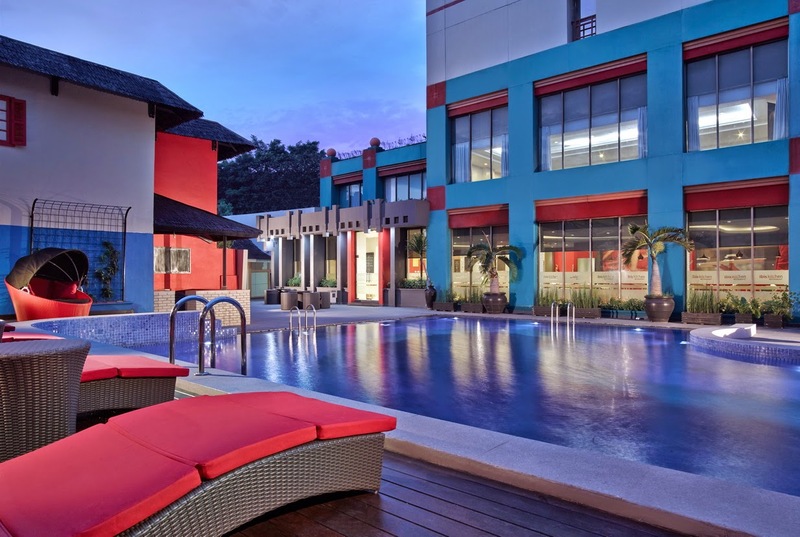 Accor is the leading international hotel group in the economy sector, globally operating more than 1,700 ibis Family hotels and 196,000 rooms, comprises of 1,012 ibis hotels (18 in Indonesia), 252 ibis Styles hotels (12 in Indonesia), and 521 ibis budget hotels (6 in Indonesia). Accor hotels in Indonesia are distributed worldwide via Accorhotels.com comes in 16 languages including bahasa and generated over 25 million room nights globally last year. Accorhotels.com along with the hotel brand websites were seen by over 300 million visitors every year and more than 14.5 million LeClub Accorhotels loyalty members. Ibis Jakarta Kemayoran is strategically located in the city centre and close to the MICE centre in Kemayoran, shopping malls in Mangga Dua area as well as the Gambir Train Station. The hotel has refurbished the 130 rooms with contemporary-designs and equipped with international standard facilities and amenities that reinforce the practicality of space and comfort. Each room offers a working desk, a 29-inch LCD TV, an in-room safe, coffee/tea making facilities, and free Wi-Fi Internet access. 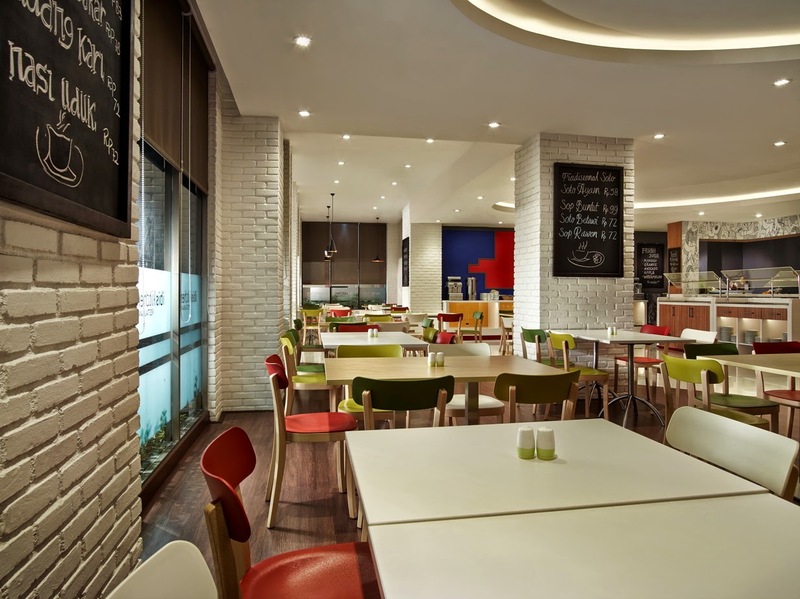 The hotel’s ibis Kitchen Restaurant covers an area of 170m2 and offers international buffet and several à la carte dishes. The Bar and Lounge are also perfect spots for both business and leisure travelers to relax and experience the various food and beverage options available throughout the day. Ibis is the first hotel brand to have obtained ISO 9001 certification for its professionalism and reliability. 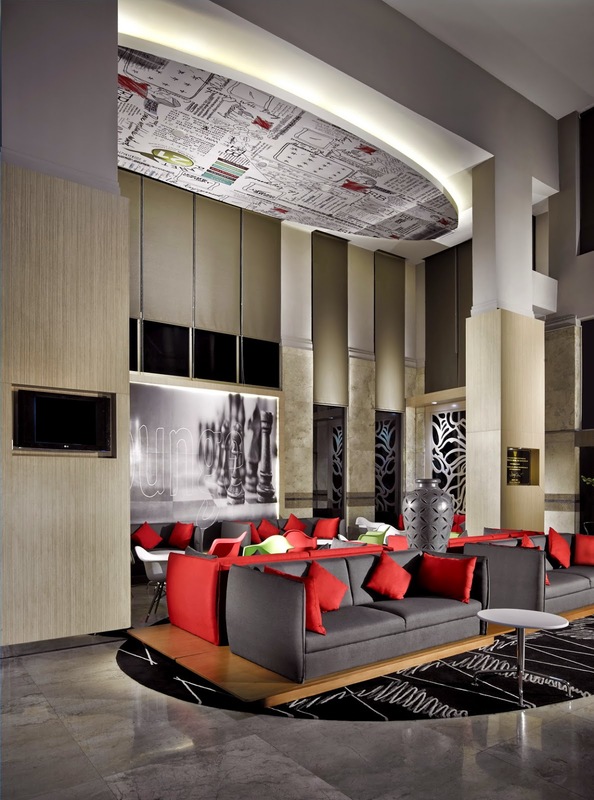 To date, 86% of the hotels in the global network are certified – including ibis Jakarta Kemayoran hotel. The hotel is also committed to the environment and social responsibility through PLANET 21, Accor’s sustainable development programme. The hotel has renovated the guests rooms applying energy-saving concepts and also participates in the social and environmental programme, “A Tree for A Child (ATFAC)”, established by Accor in Indonesia in 2001 with twin goals of alleviating poverty and protecting the environment. Since the initiative was launched, ATFAC has planted over 100,000 trees and supported the education of over 150 children in Indonesia. To celebrate its 20th anniversary, ibis Jakarta Kemayoran welcomes hotel guests to join a rewarded photo competition. The ibis Family photo booth is provided in the lobby for hotel guests to take pictures and post it on Accorhotels.com Facebook page. Guests with the most “Likes” will receive accommodation and dining vouchers. Enjoy “ibis family’s EXPLORE Indonesia” promo at ibis Jakarta Kemayoran hotel with an additional IDR 50,000 gift voucher that can be redeemed for all hotel services such as F&B and laundry in the hotel (excluding room charge). The voucher is issued per room per stay, for stays booked at the hotel from today until 31 December 2014. To learn more about ibis Jakarta Kemayoran and its 20th years anniversary program, please visit: ibis.com/ibisfamilyoffer or accorhotels.com. As one of the economy brands of Accor, the world’s leading hotel operator active in 92 countries with more than 3,600 hotels, ibis has more than 1,000 hotels and 124,000 rooms in 59 countries. The brand innovates constantly to illustrate its values of modernity, comfort and availability. For example, it has created the revolutionary bedding concept Sweet BedTM by ibis; new common areas; the Ibis Kitchen modern food and beverage offer. It also cultivates a spirit of service that drives each of its employees. Ibis is the first hotel brand to have obtained ISO 9001 certification – 86% of the network certified – for its professionalism and reliability. In addition, 58% of the ibis network is ISO 14001-certified, concrete proof of the brand's environmental commitment. Created in 1974, today ibis is European leader in economy hotels and in 4th place in its category worldwide. Accor, the world’s leading hotel operator, offers its guests and partners the dual expertise of a hotel operator and brand franchisor (HotelServices) and a hotel owner and investor (HotelInvest) with the objective of ensuring lasting growth and harmonious development for the benefit of the greater number. With more than 3,600 hotels and 470,000 rooms, Accor welcomes business and leisure travelers in 92 countries across all hotel segments: luxury-upscale with Sofitel, Pullman, MGallery, and Grand Mercure, midscale with Novotel, Suite Novotel, Mercure and Adagio and economy with ibis, ibis Styles, ibis budget and hotelF1. The Group boasts a powerful digital ecosystem, notably its booking portal accorhotels.com, its brand websites and its loyalty program Le Club Accorhotels.